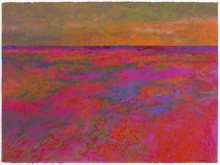 Join us during the public opening of the exhibit “Modern Spirit: The Art of George Morrison,” for a panel discussion followed by a book-signing. Panelists for the discussion, held in the Monte Vista Room, are: Kristin Makholm, executive director of Minnesota Museum of American Art; W. Jackson Rushing III, professor of art history and chair of Native American Art at the University of Oklahoma, curator of this exhibit; and Kay WalkingStick (Cherokee), former professor of art at Cornell University, Ithaca, N.Y., who wrote a catalogue foreword “The Visit” for the Morrison exhibit catalog. 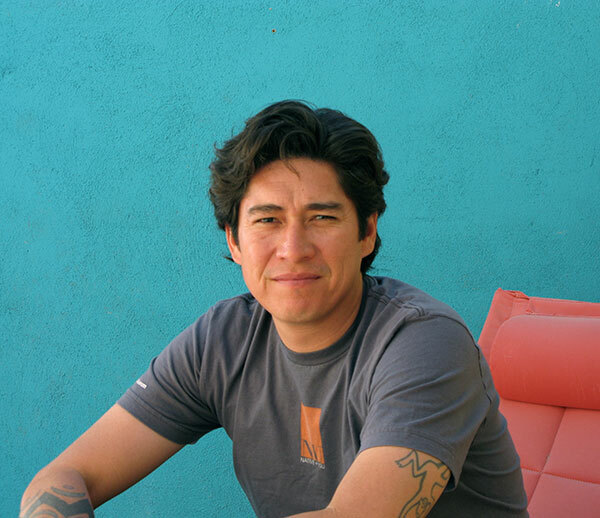 The conversation will be moderated by contemporary artist Steven Yazzie (Diné/Laguna Pueblo). The catalog will also be available for sale before the event. Following the discussion, from noon to 1 p.m., the jazz trio Earthtones will perform in the Nichols Sculpture Garden. "Spirit Path, New Day, Red Rock Variation: Lake Superior Landscape," 1990, acrylic and pastel on paper, 22½ × 301⁄8 in. Collection Minnesota Museum of American Art. Acquisition Fund Purchase.